Whilst admired for their beauty semi-precious stones and crystals are often used as tools for healing. Birthstones are a popular choice because these resonate with the natural characteristics of the individual astrological signs. When choosing a birthstone for yourself, or as a gift, is it important that you consider the meaning of the crystal as well as the healing properties and beauty. Crystals can be bought as a simple decorative stone or set in an exquisite piece of jewellery. If you are choosing a piece of jewellery that features a Leo birthstone consider selecting an item that is easy to wear and compliments the wearer. Some crystal jewellery is highly decorative and elaborate and may therefore only be worn on special occasions. Always choose the Leo birthstone that most resonates with you, whether it is for personal use or a gift. You will be naturally drawn to a particular crystal because this stone possesses the healing qualities that you most need. Each astrological sign has a number of crystals that are associated with it. Crystals hold a vibration that is effective when used for specific types of healing. 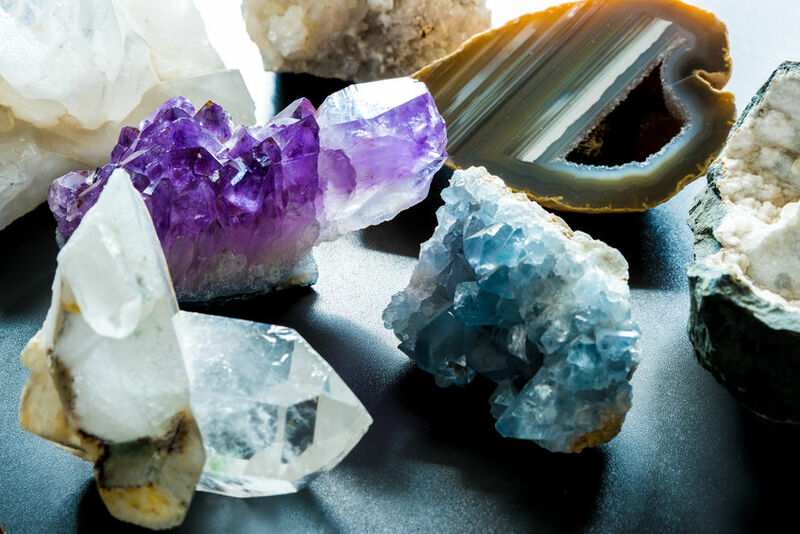 Some crystals are appropriate for more than one astrological sign. When choosing a Leo birthstone pick the crystal that you think is beautiful and that resonates with you. For a more personal look at your astrological sign why not have a horoscope reading and learn more information regarding Birthstones, please contact one of our experts. Amber is a gold coloured stone that originates from tree sap. Over thousands of years the sap hardened and fossilized and became the amber crystal we know today. This precious stone has a high vibration that resonates with the sacral and solar plexus chakras. It can be effectively used to enhance creativity. Carnelian stones vary in colour and range from clear bright orange to dark orange and through to pale orange and pink and even reddish brown. This is the crystal to choose if you require healing help for any of the three lower chakras – base, sacral and solar plexus – and issues relating to sexuality and reproduction. Clear yellow Citrine is the birthstone choice if you want to increase positive energy in and around the body, and improve prosperity. Citrine is an excellent meditation crystal as it is effective in opening the third eye. Natural green Emerald is a love vibration crystal that is ideal for use on the heart chakra. When worn close to the heart, on a pendant, emerald positively influences the energy of kindness, compassion and unconditional love. This attractive golden crystal is also known as Yellow Topaz or Imperial Topaz and is often used to aid the manifestation of money and personal wealth. The crystal resonates with the solar plexus and helps to remove fear of abundance. Pale pink Kunzite has a high vibration that increases sensitivity. It is the perfect Leo birthstone to choose if you want to acknowledge connection to the Divine. Peridot is a stunning lime green coloured crystal that is often referred to as the August crystal. This crystal is synonymous with positivity and abundance and can be effectively used to increase the vibration of positive manifestation. Natural red Ruby has been used throughout history and is the birthstone choice if you want to awaken passion for life.